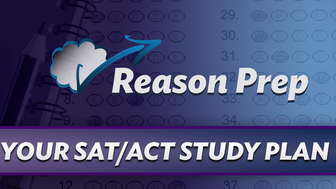 I’m Rob Schombs, the founder of Reason Prep, creator of these videos, and your test prep tutor. I earned a BA in Chemistry (2006) and an MA in Science and Technology Studies (2009) from Cornell University. 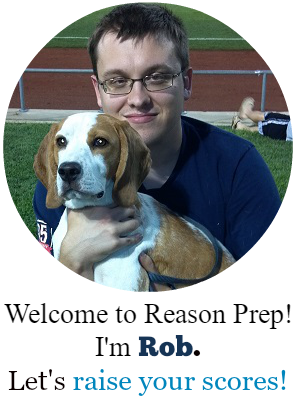 In 2010 I started tutoring SAT, ACT, math, chemistry, and writing full-time, and Reason Prep followed shortly after! 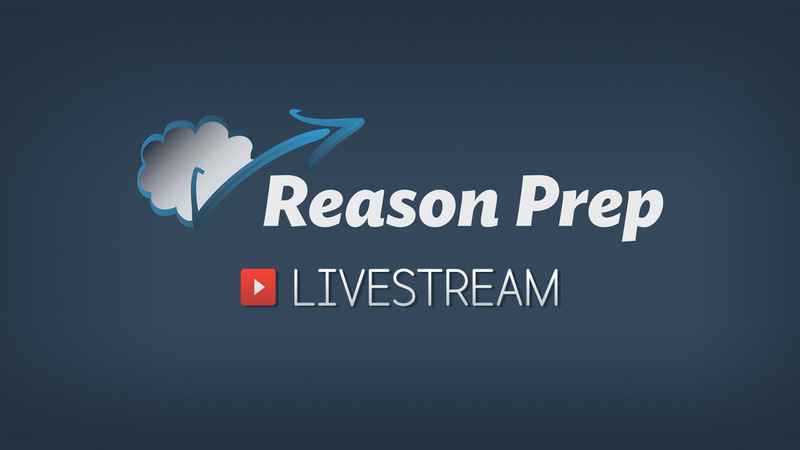 Watch Reason Prep's Livestreams free! Click here to craft a free, custom study plan. Copyright 2016 by Reason Prep LLC. 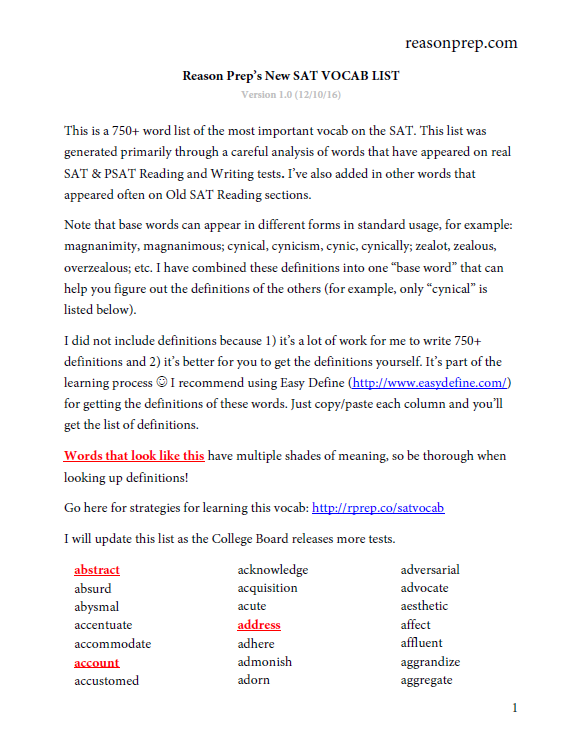 "SAT" is a trademark of the College Board. "ACT" is a trademark of ACT Inc. 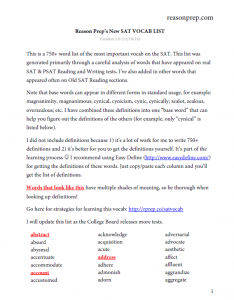 The College Board and ACT Inc. do not officially endorse this website or its content.